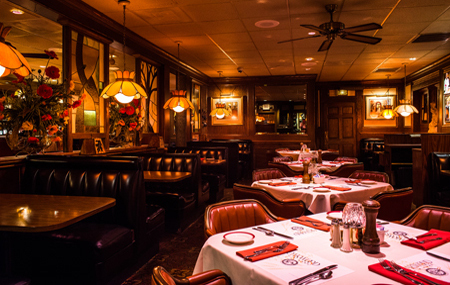 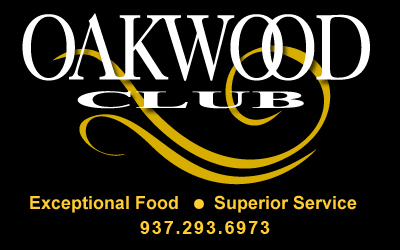 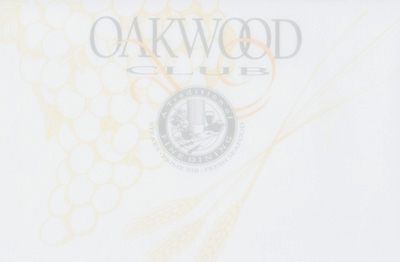 The Oakwood Club was voted the #1 Steakhouse in Dayton by a poll taken by dayton.com. 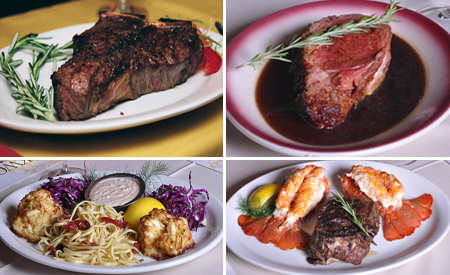 Visit our Photo Gallery to see photos from the article. 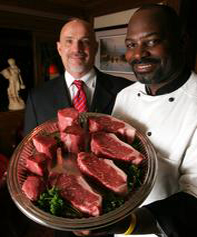 South African lobster tails · Maryland crab cakes · Scallops wrapped in bacon · New York strip · Rare Tuna · Walleye · Salad dressings to perfection... Just a few of the offerings from one of Ohio's finest restaurants.